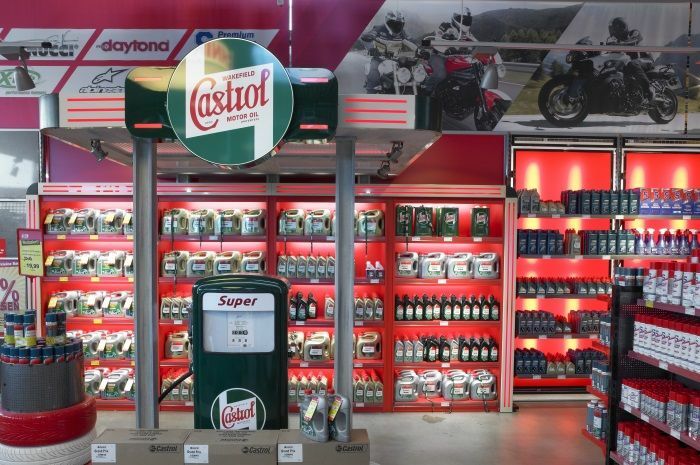 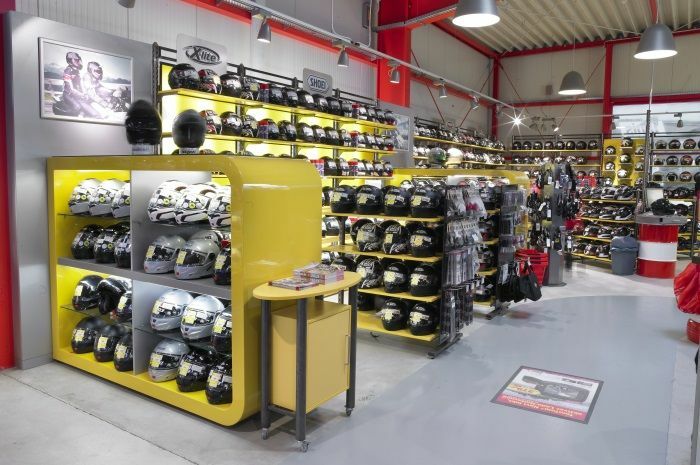 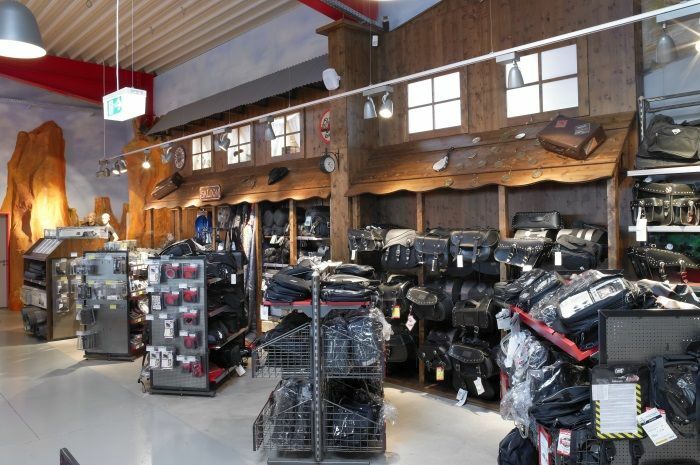 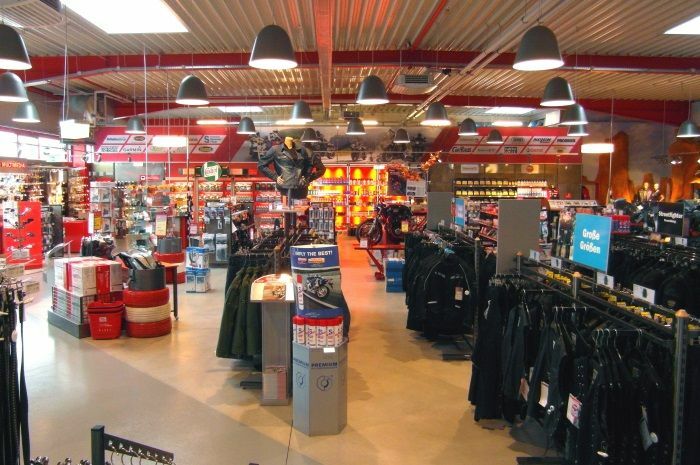 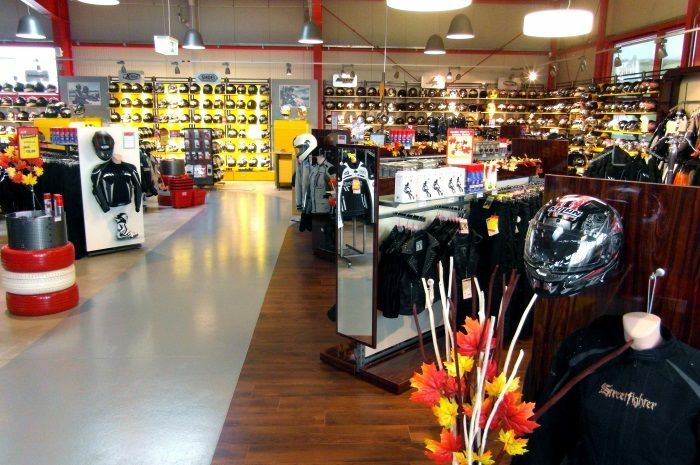 Welcome to Louis GIGAStore Dortmund, one of the largest shops of Europe's No. 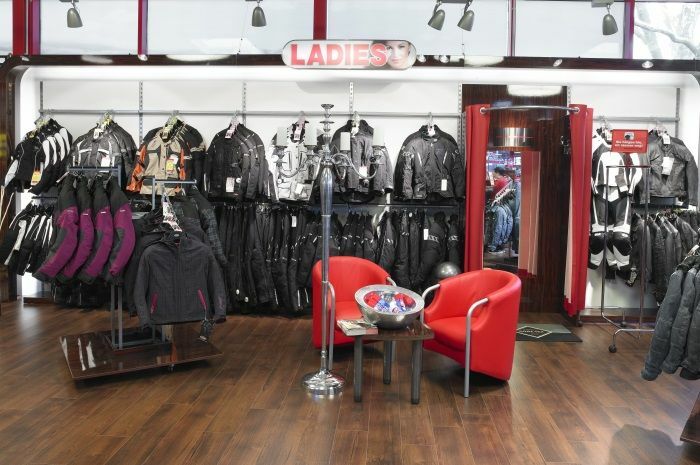 1 for motorcycle clothing and technology. 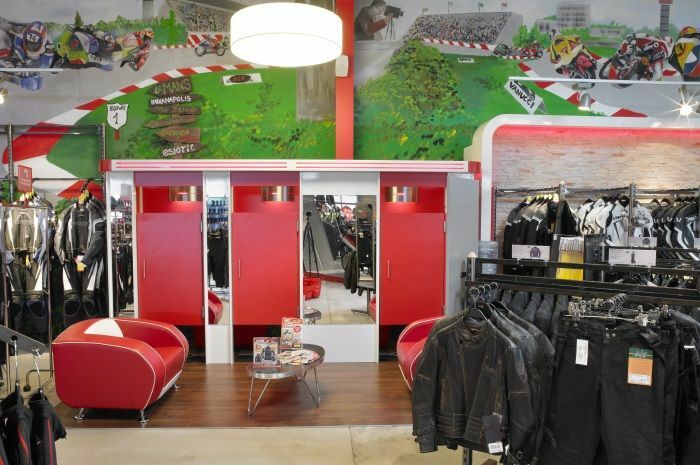 The good transport connections and the many parking spaces in front of the door make our GIGA gates a special meeting place. 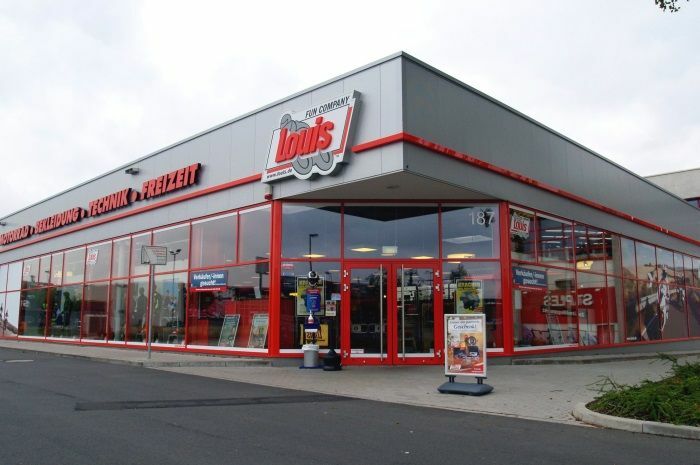 It's worth stopping by!